The easiest and fastest way to apply for one of our study programmes is to apply online. All you have to do is the find the web page for the course that you're interested in and hit the button that says "Click to apply". Fill in the form and include any relevant information such as your personal details, education history and qualifications (don't worry if you haven't taken your exams yet, you can use your predicted grades). Don't forget to include your email address and phone number as our Admissions Team may need to contact you about your application. Once you've entered all of your details hit send to submit your application! Once you've submitted your application keep an eye on your emails - our Admissions Team will send you an email to confirm receipt of your application. In busy periods this can take a couple of days, so don't worry if it doesn't land in your inbox straight away. If you have any concerns, please contact our Admissions Team on 0114 260 2600 or email admissions@sheffcol.ac.uk. Our expert team will process your application. Please make sure your contact details are accurate as we may need to contact you to discuss your application further. If you meet the entry requirements for your chosen study programme we’ll make you an offer. If you don’t think you’ll get the grades do not worry - we will help you explore alternative options. We’ll make you a conditional offer. If an interview or audition is required (often the case for study programmes such as Performing Arts) we’ll contact you and inform you of dates, times and locations. If anything changes and you don’t want to do the study programme you originally applied for, let us know. Just get in touch with our Admissions Team and we’ll help you move forward or apply for something else. You’ll be invited to attend an admissions event to meet your tutors and some of your classmates who will be on your study programme. Keep an eye out for your invitation letter as you may be asked to bring in supporting documents. This is the crucial step! You’ll be invited to attend a welcome event or enrolment session (we’ll contact you with the exact date and time). 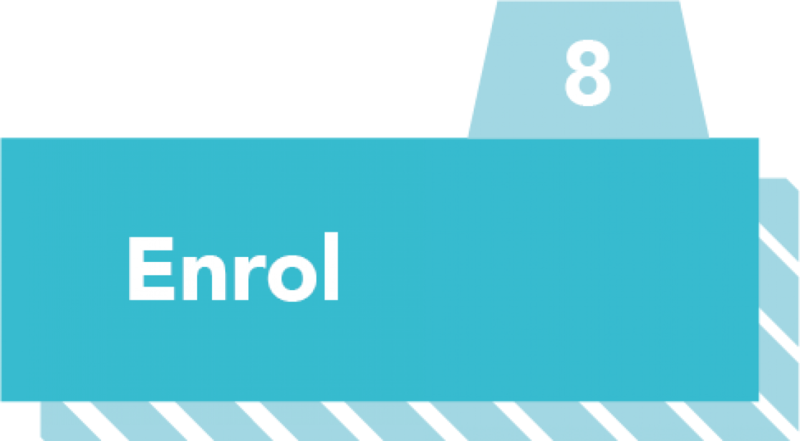 You’ll need to bring things like your exam certificates and ID with you in order to complete your enrolment and collect your new student ID card. If you don’t get the grades for the study programme you applied for, come to enrolment anyway and we can arrange an alternative study programme for you. If you have any questions regarding your application you can get in touch with our Admissions Team using any of the channels below. Applying for an Apprenticeship with us is slightly different! If you would prefer to use a paper application form, that’s not a problem either.